David Guth is Chief Executive Officer and co-founder of Centerstone, one of the nation’s largest behavioral health care providers. The not-for-profit organization, headquartered in Nashville, TN, serves nearly 180,000 individuals in communities in Florida, Illinois, Indiana, Kentucky and Tennessee in addition to individuals nationwide through its national provider network. David has served in the capacity of Chief Executive for Centerstone since 1991. With over 40 years of behavioral health care experience, 33 in executive leadership, his experience and expertise comprise a vast number of areas, both business and clinical. He has presented extensively before national and international audiences on the adoption of information technology in the healthcare industry, the integration of behavioral and primary health care and the importance of improving the field of behavioral health through research-driven protocols. His insights on these topics and others have been featured in numerous professional journals. Under his leadership, the organization has grown from $6 million in revenues and 300 staff serving 2,000 individuals to revenues of $327 million and over 5,000 staff serving nearly 180,000 people each year through 1,250 partnership locations and 211 facilities. In addition to this, Centerstone contracts with over 700 specialty credentialed clinicians nationwide. The National Council for Behavioral Health published Guth’s first book on mergers entitled “Strategic Unions: A Marriage Guide to Healthy Not-for-Profit Mergers.” David has provided merger presentations through both the National Council and state trade associations and has consulted extensively with not-for-profits exploring mergers and with both for-profits and not-for profits in the areas of managing growth and business development. He is currently working on his second book on non-profit mergers. Under David’s guidance, in 2013, Centerstone announced a joint venture with Unity Physician Partners to improve patient care and enhance the quality of health care across the U.S. by creating an environment in which primary care and mental health providers operate within a collaborative and co-located clinical model. Unity Medical Clinics are embedded within select Centerstone facilities today offering coordinated, whole-health care. 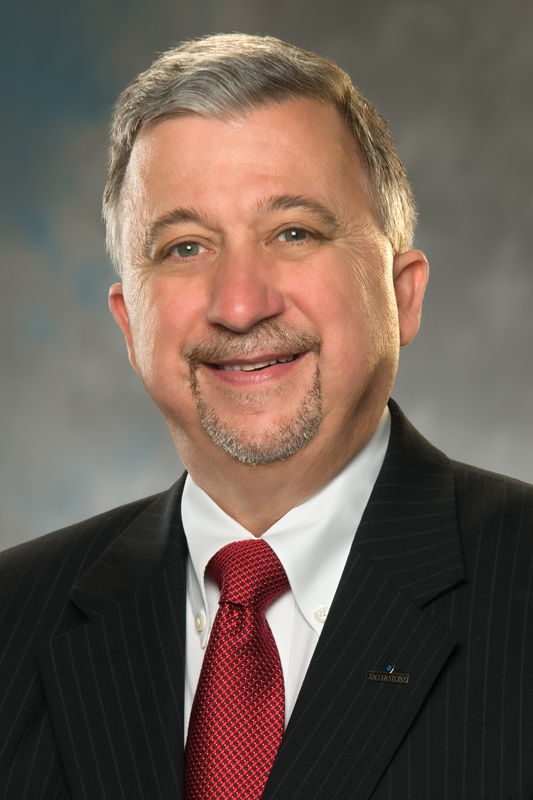 David is the recipient of numerous recognitions including the National Council 2010 Visionary Leadership award and was recognized as one of Health Care’s Power Leaders in the March 2013 Nashville Business Journal. David also recently received the 2016 Douglas Henry Award for Service to Children and Families at Risk from the University of Tennessee’s College of Social Work. David received his bachelor’s degree in mathematics from Vanderbilt University and his MSSW in social work administration and planning from the University of Tennessee.